Searching for tranquility in a sea of confusion? 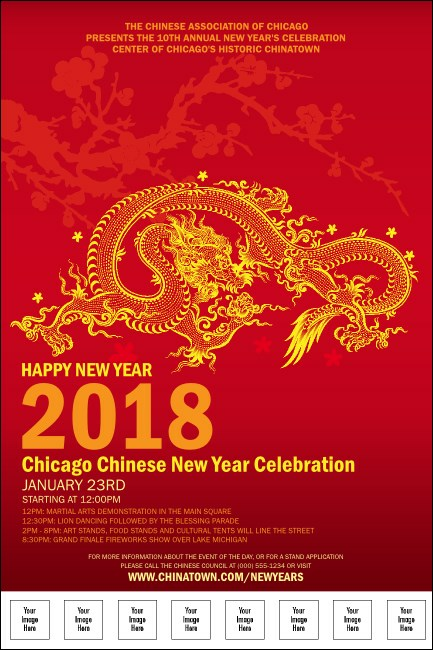 Impose a little order on your future ticket sales when you use the Chinese New Year Poster to increase your organization's prosperity and create your own luck. Stretch your advertising budget with eight image uploads to the template to honor sponsors, speakers, and honorable guests. Take a classical approach to sales with traditional designs from TicketPrinting.com.